A classic little white Burgundy from the southern end of Burgundy. Shows a nice touch of richness combined with a crisp finish. Perfect with a piece of wild salmon, halibut or a roast chicken. 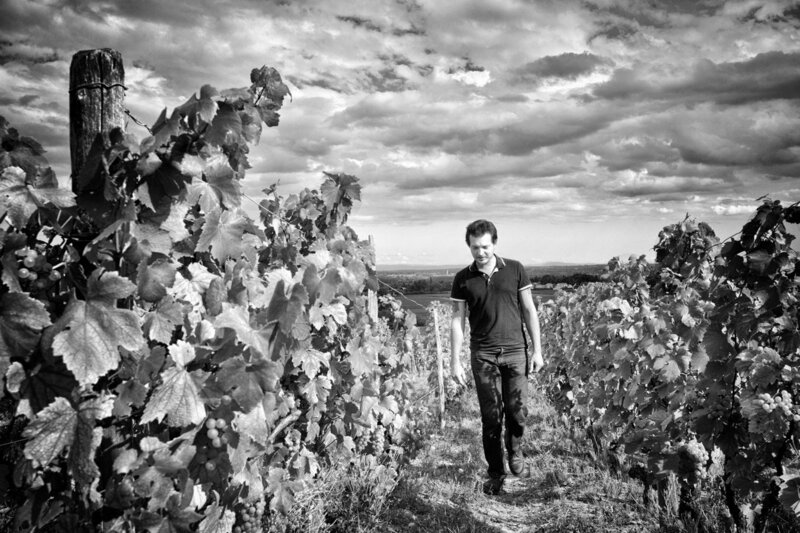 From his importers website - "Geoffrey farms a half of a hectare in Macon-Fuissé. The vineyard was planted 18 years ago. The wine making is low tech. Before fermentation the must is allowed to settle for a few days after which fermentation is carried out in small enamel lined stainless steel tanks. The wine is matured in steel or cement tanks with extended lees contact.